Thanks to all of you who have so kindly welcomed me back! It feels really good to be back. For my first official post-break post, I'm going to jump right in with my menu plans for the next week. I really enjoy menu planning, I love checking my Pinterest boards, flipping through my cookbooks and checking the fridge and freezer looking for meal ideas. My meal planning strategy usually involves looking for meal ideas, jotting them down on my menu planner then checking to see what ingredients are on hand and what needs to be added to the shopping list. It doesn't take very long and when supper time comes, I know we'll be dining on something nutritious and delicious. My Nature's Garden Delivered box arrived today. Among the contents were a big, beautiful leek, some mushrooms, summer squash, red beets and a savoy cabbage. I also have a freezer stocked with all sorts of meat from my two recent orders from US Wellness Meats, which carries high quality pastured meats and fats. I'll be talking about them more in another post. I also have a small amount of arborio rice in the pantry and I just finished a big batch of chicken bone broth. So, what are we having? Grilled lamb steak with mushroom, leek and summer squash risotto. 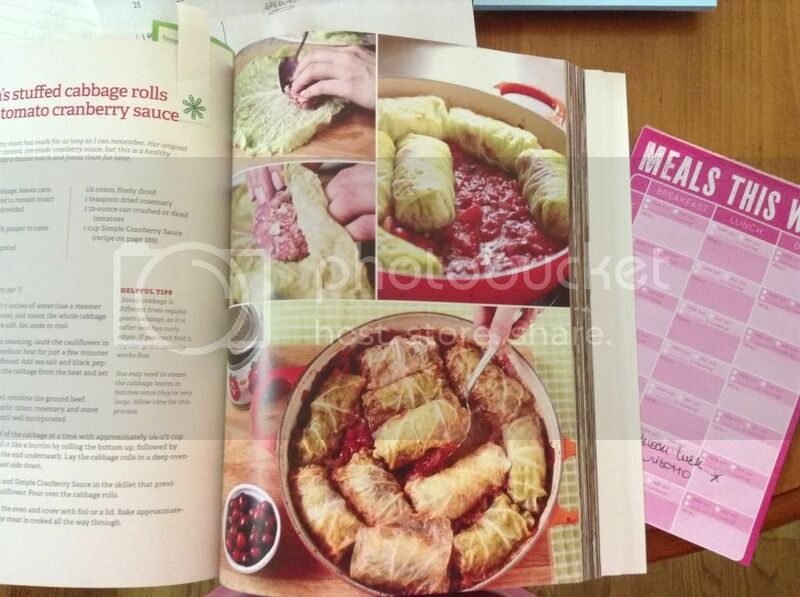 From Practical Paleo ~ Mom's Stuffed Cabbage Rolls with Tomato Cranberry Sauce. Sesame Orange Chicken with cauliflower "rice." Tandoori Grilled Chicken with a farmer's market vegetable curry. I'll visit the farmer's market on Tuesday morning and see what is good. One night will be leftovers for Rob because I have plans with some local friends and some friends who are coming from out of town for Dragon*Con. I'm very excited to see them! All other leftovers will serve as breakfast and/or lunch for me. 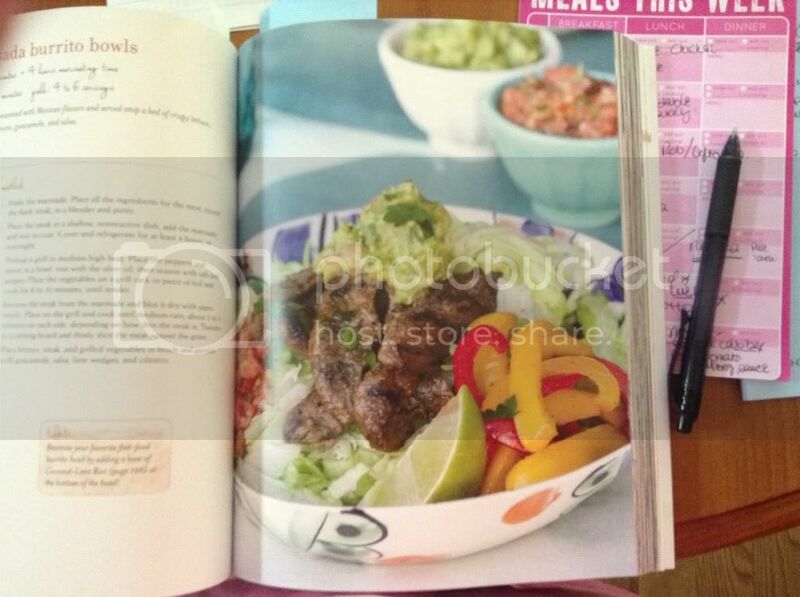 And also from Against All Grain ~ Beef Burrito Bowls with guacamole and pico de gallo. I'm not sure what I'm doing with the beets. I'll either roast them or attempt to make a batch of beet kvass, if I'm feeling brave. Tonight I'm having leftovers, a turkey and chicken liver burger, grain free fried green tomatoes and sauteed Indian squash. I need to get back into the habit of snapping pics of my meals so I can share them here, looks like there are going to be some good ones. How do you plan your meals and what are you having for supper? Glad to see you're blogging again! I like the new look! 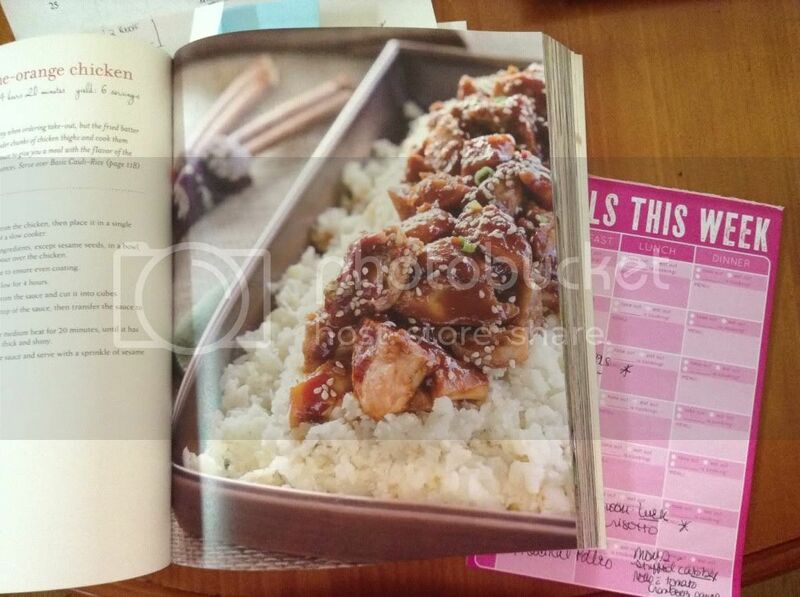 I can't wait to make that sesame orange chicken! And I am happy to be reading your blog again! I am not so good on meal planning. I keep trying to do it and then it falls through. We do plan a few dinners a week that we want to try so that we get the ingredients when shopping. I will be doing a aloo gobi dish this weekend, though! I try to plan but really can never sem to get the whole week down. I think it has always intimidated me! You inspire me! Carrie, my husband HATES shrimp, so that's the first thing I make whenever he goes away for work!